“The driver in the photo is of Robert ‘Bob’ Few, younger brother of my Grandfather Henry Few. 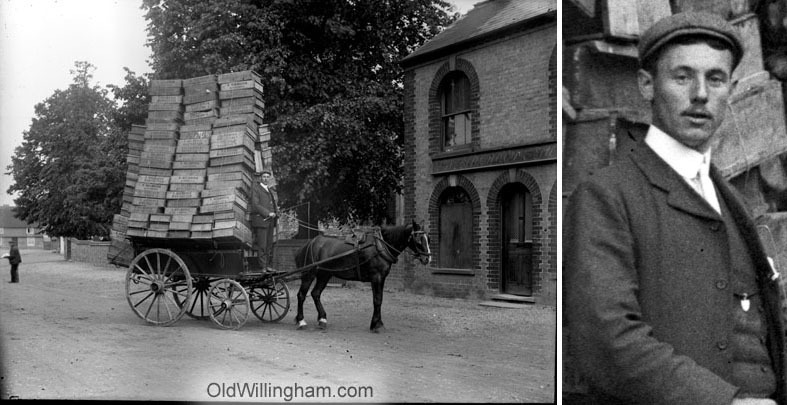 He had a carriers business collecting from Longstanton Station. In the 1901 Cenus he is aged 17 and is a ‘Carrier to Great Eastern Railway’. He remained unmarried and lived with his parents (father: Jonas Few) in Manor Lane. His nephews Frank Few and Ernest Few (my father) continued with the carriers business.